WIC provides free health and nutrition screenings to determine nutritional risks and makes referrals to health care and other agencies that can help you and your family. Track weight gain progress during pregnancy. 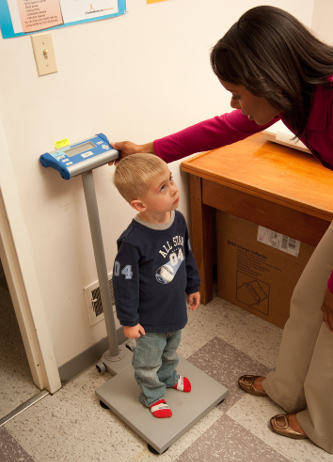 Weigh and measure infants and children and monitor growth. Review medical history and diet. Review immunization records and refer to a health care provider if needed.